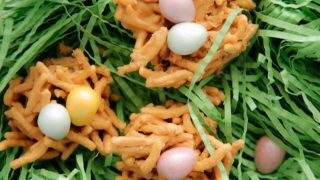 Use these Easter dinner ideas to have a simple but sweet meal for the holiday! 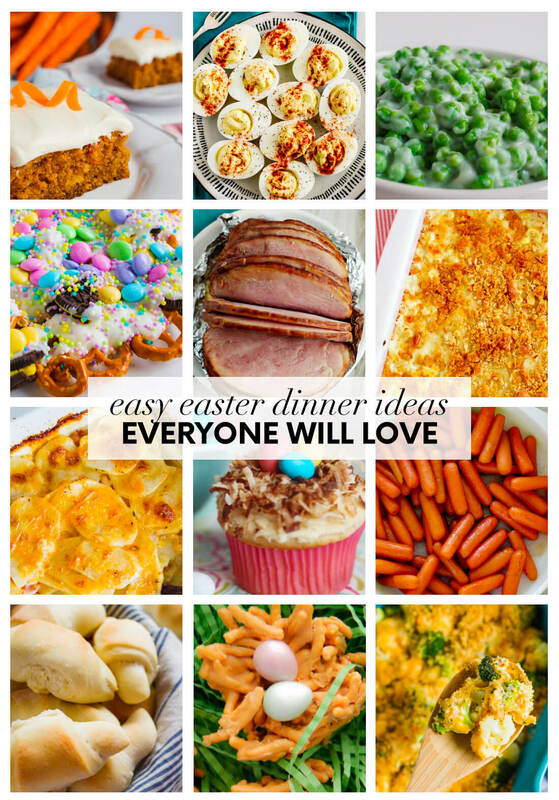 Easy Easter dinner recipes that your whole family will love! 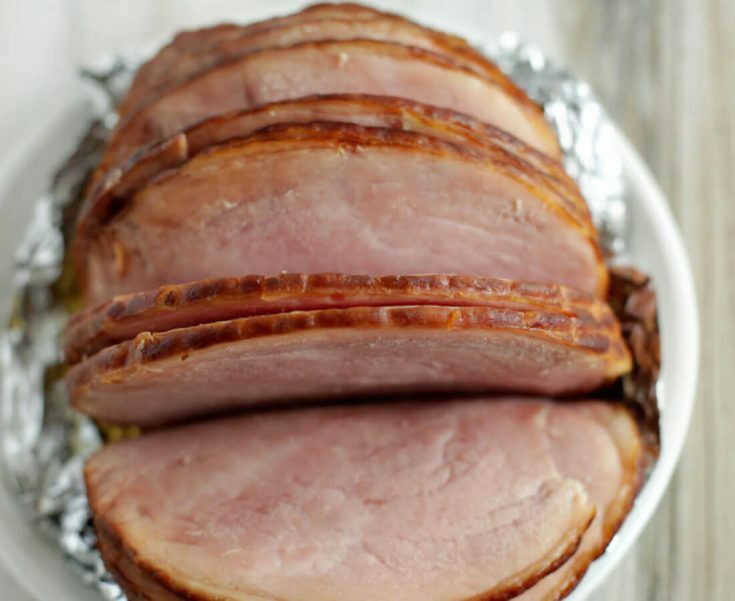 Make a delicious, moist ham in a matter of minutes instead of hours. 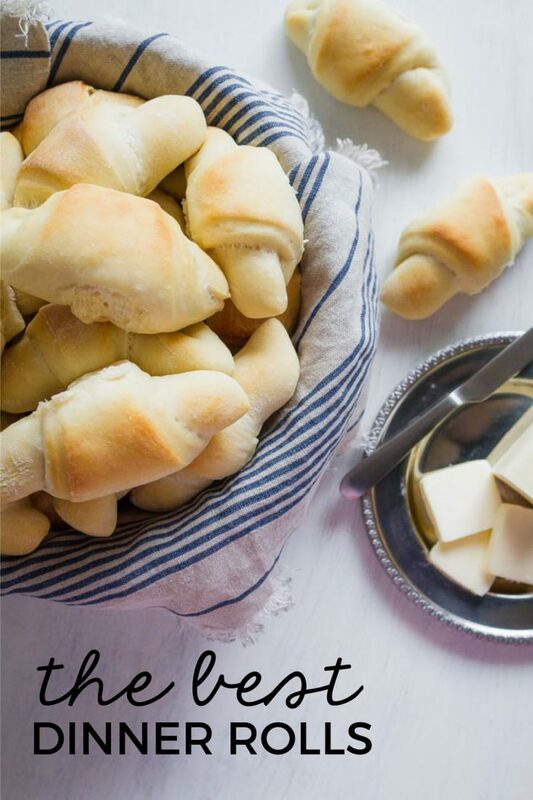 You will die over how good these rolls are. 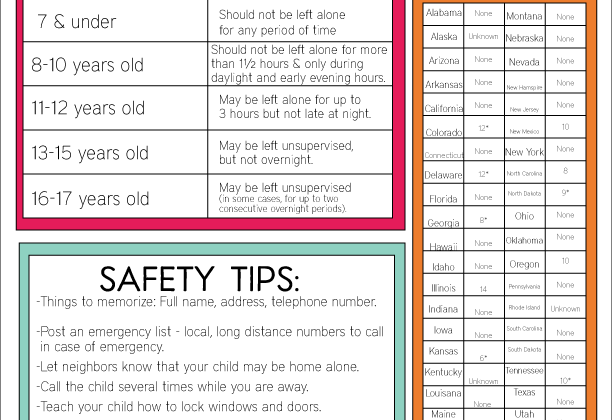 Don’t let the idea of making an Easter dinner stress you out. I’ve got all of the recipes that you could ever want in one spot. 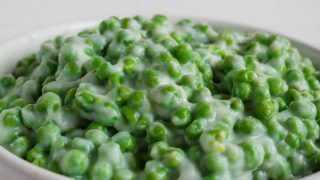 Side dishes have been of my favorites for Easter. 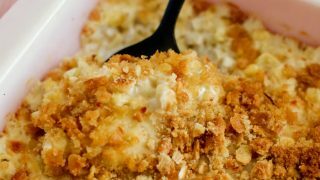 Give me all of the scalloped potatoes and creamed corn casserole. Yum! How many side dishes are too many? Because I would eat all side dishes if I could. Especially when it comes to Easter dinner. Try these out for your family get together..
Don't knock them until you've tried them! The creamiest, best side dish. Pretty much like dessert! 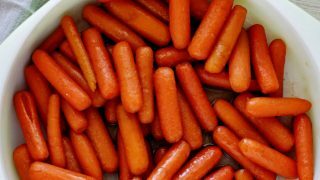 The best kind of carrots - my kids ask for cooked carrots because of these. 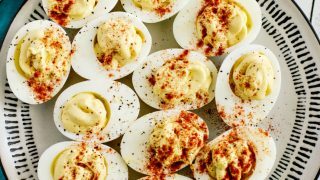 No Easter dinner is complete without deviled eggs! 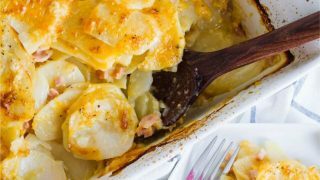 Seriously the best potato side dish - makes my mouth water! 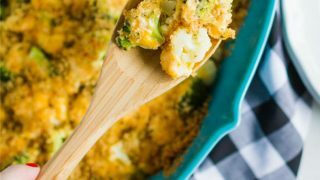 Nobody will complain about broccoli and cauliflower with this recipe. There's nothing better than dessert after a nice meal. 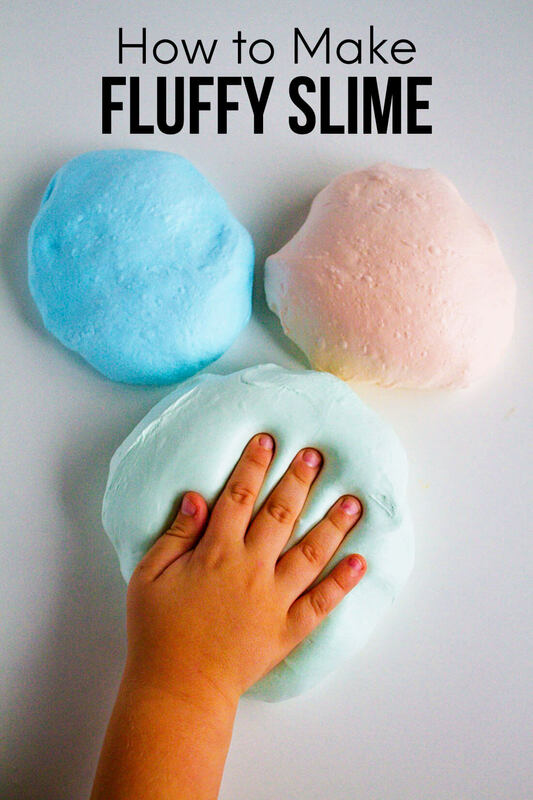 These colorful, sweet and delicious desserts will make your heart melt and your belly full. 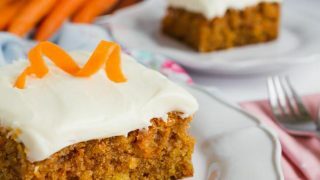 It's not Easter until I've had at least one slice of this carrot cake. 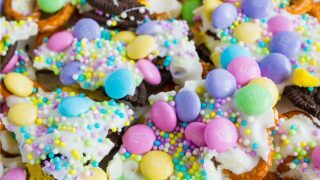 Pretty, colorful, delicious and easy to make - your family will love this chocolate bark. 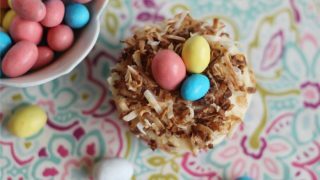 Adorable cupcakes that are just as good as they are cute! 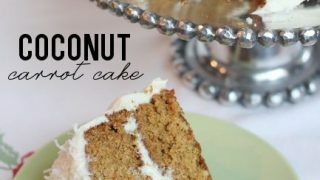 A new take on an old classic - you'll love this one too. 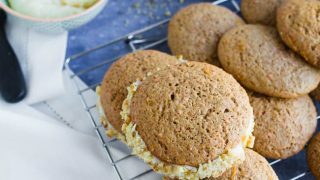 Soft cookies that sandwich cream cheese in between. Yum! Cute as can be but taste amazing too!